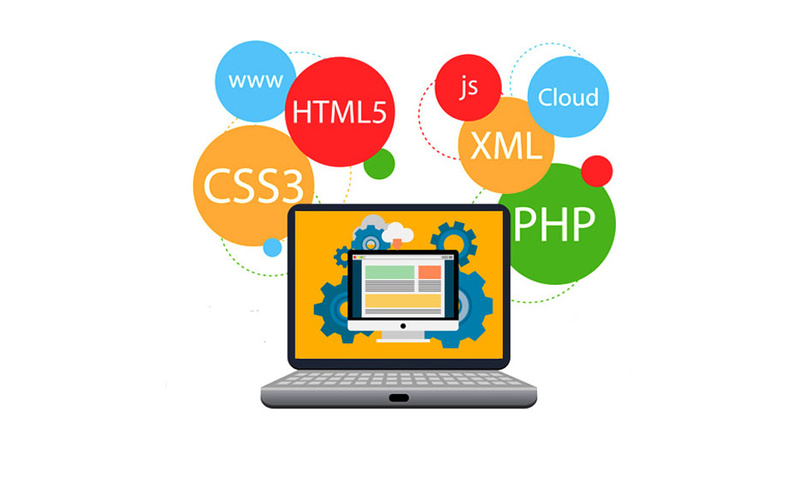 As a most-reliable Website Designing Company in Delhi, India, Code Diffusion builds websites which are governed by aesthetics. We create an affirmative discernment for your business, promoting brand origination and development. We conjure websites that can convert potential visitors into customers. We provide our impeccable website designing services to a substantial number of companies worldwide irrespective of their size. Our reasonable rates, flexible timings, and exemplary customer service bring us into existence as a pre-eminent website design solution provider in Janakpuri, Dwarka, Kirti Nagar, Moti Nagar, Noida, Gurgaon, Ghaziabad and faridabad.